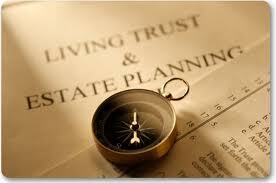 A revocable living trust is a very flexible estate planning tool. By its name, you see that the trust is revocable. This means that you can rescind or “revoke” the trust at any time, and it would no longer exist. You would take back personal possession of the property that you conveyed into the trust. The flexibility does not stop there. In addition to the power of revocation, you can also change the terms of a living trust at any time. If you want to make a relatively small change, you could add an amendment to the original trust declaration. It is also possible to create a restatement of trust. This would be a better choice if you wanted to make major changes to the terms of the trust. The original trust would still remain intact, but the terms would be altered in accordance with your wishes. Another option would be to revoke the living trust entirely and create a new living trust. We have looked at the flexibility that you have when you create a living trust, but why would you want to use a trust instead of a will? 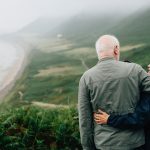 One compelling reason why you may want to use a living trust instead of last will is because of the fact that a living trust will facilitate asset transfers outside of probate. When a will is used as a vehicle of asset transfer, it must be admitted to probate, and the court is required to examine the will to determine its validity. 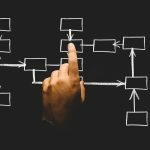 There are a host of administrative tasks that must be completed during the probate process, so it is time-consuming. This is a drawback, because the heirs to the estate must wait out the process before they can receive their inheritances. On the other hand, if you were to use a living trust instead of a will, the trustee could distribute assets in a more timely manner outside of probate. There is also the matter of incapacity. When you create a living trust, you can name a successor or disability trustee. This individual or entity would be empowered to administer the trust in the event of your incapacitation. Incapacitation is quite common among elders, largely because of Alzheimer’s disease. Somewhere in the vicinity of 45 percent of people who are at least 85 are suffering from this disease. If you are interested in creating a revocable living trust, we would be glad to assist you. Our firm offers free consultations, and we can answer your questions and help you create a custom-crafted estate plan. 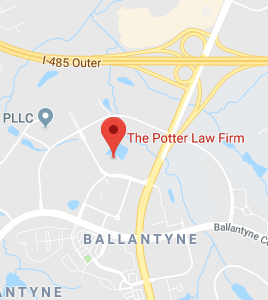 To set up an appointment, send us a message through our contact page: Charlotte NC Estate Planning Attorneys.